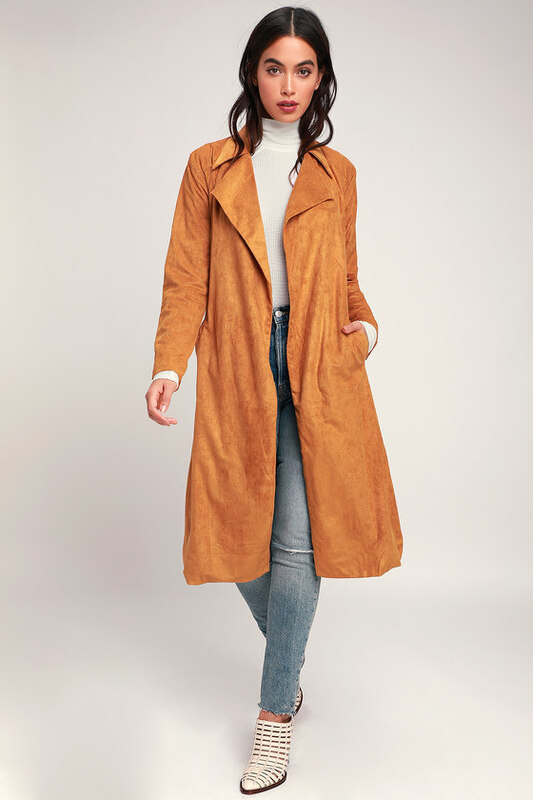 2018 Fall Color Trend That Fashion Girls Wear – There are so many things to love about fall—from the drop in temperature to the changing leaves. However, one of the biggest selling points for most fashion people I know is the wide array of wardrobe options that finally become wearable again. From rich burgundy to green emerald and warm brown, fashion girls have been embracing the new season with open arms. Ahead, I’ve gathered some chic outfit ideas involving autumn’s favorite colors to inspire your fall wardrobe.